We offer the best towing in Oakland and roadside assistance to get your car or motorcycle to its place in no time. For your ease and convenience, we provide roadside assistance that you can depend on. Our company can offer vehicle storage and flat rates. The moment you call us, we will be there to assist you. 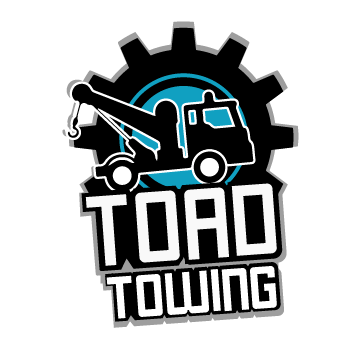 Call us now for the best towing service in Oakland! 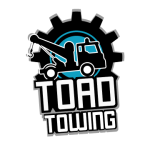 I found great towing service with this company. Their dispatcher help me very politely and their driver was very professional. I got a flat tire and Toad towing came super fast and change my tire in no time. Of you need fast service definitely call them. They arrived fast and was very efficient I. Explaining what was going on. I really appreciate the great customer service.